In Delaware, scientists, state agencies and local partners are working together to understand how climate change is affecting our state. What do we know about climate change and Delaware? Climate change is already affecting Delaware. Over the coming years, we can anticipate even worse effects–more days of dangerously high heat, heavier precipitation, and sea level rise that leads to significant flooding. 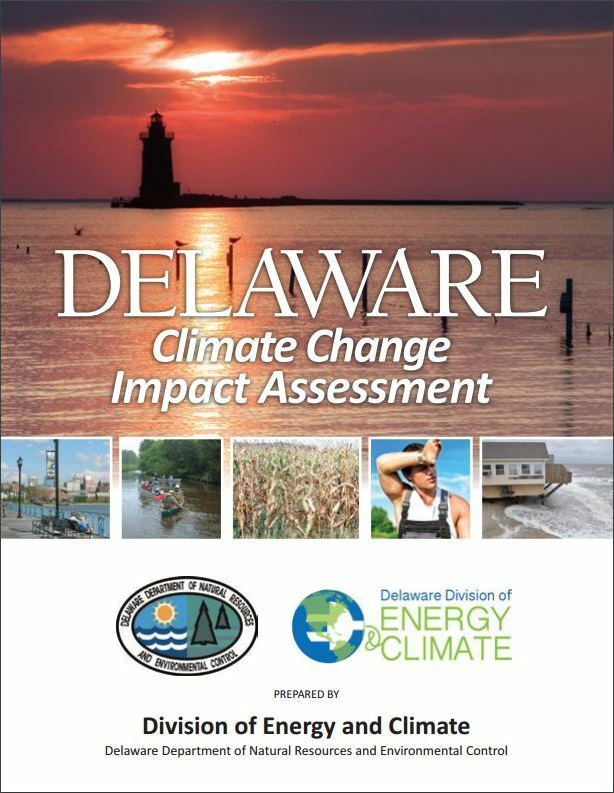 The Delaware Climate Change Impact Assessment breaks down past and projected future climate trends in Delaware, and what these mean for Delaware’s public health, water resources, agriculture, infrastructure, and ecosystems. Read the full report or a 12-page summary. Mapping and data for over 75 natural resources and structures that will be impacted by rising seas, like schools, fire stations, homes, wetlands, factories, wells, roads and habitats. These tools provide a visual of the Delaware’s past, current and future conditions, and the effects of climate change across the state. The Delaware Climate Projections Portal provides data on Delaware’s climate indicators like temperature, precipitation, and length of growing season, tracked back to 1950 and projected out to 2100. Users can compare past climate conditions in Delaware to conditions we can expect with climate change based on the level of our greenhouse gas emissions. 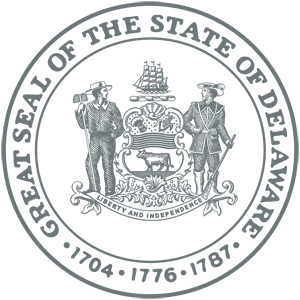 The portal is hosted by the University of Delaware as part of the Office of the State Climatologist. The Delaware Sea Level Rise Inundation Map is an easy-to-use tool that allows you to see the areas in Delaware that are vulnerable to rising waters from sea level rise. Enter your address or use the zoom tool to explore the the map and see which areas are at risk from sea level rise. The slider bar in the middle of the map allows you to see a before-and-after version of an area based on projected sea level rise scenarios. The map is part of the Delaware FirstMap geospatial data portal.